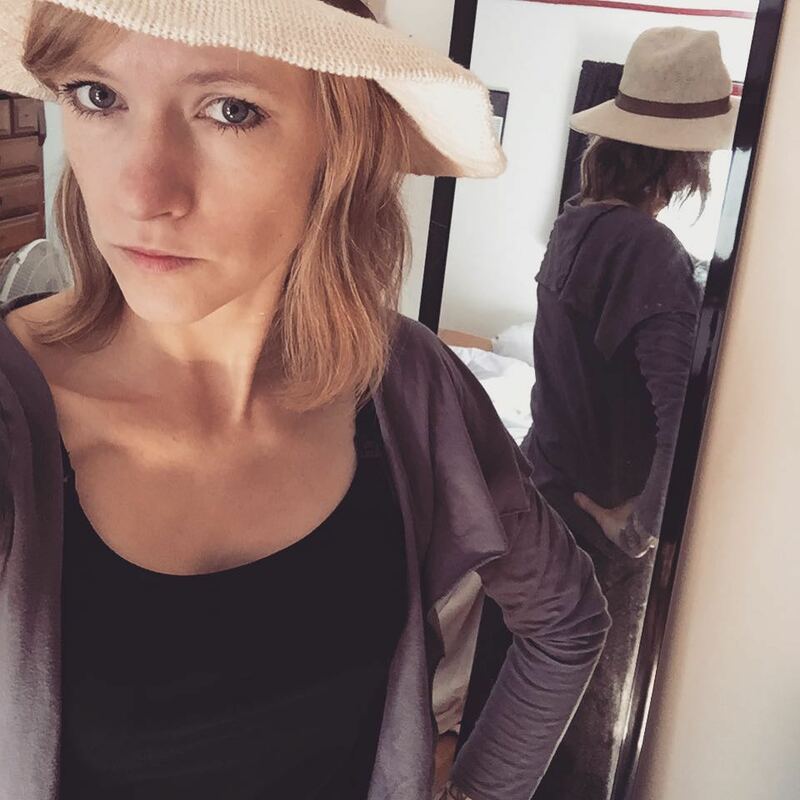 FASHION IS FOR YOU. 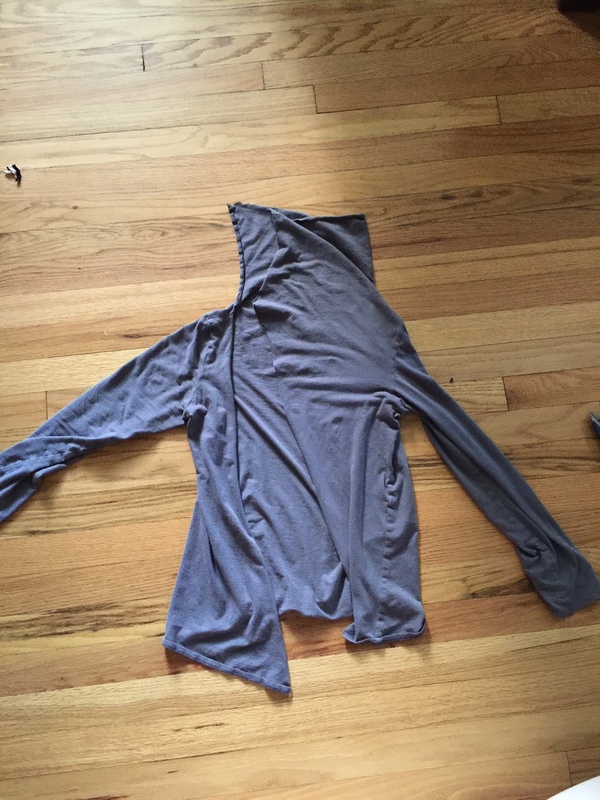 : Summer cardigan DIY, see ya old turtleneck! 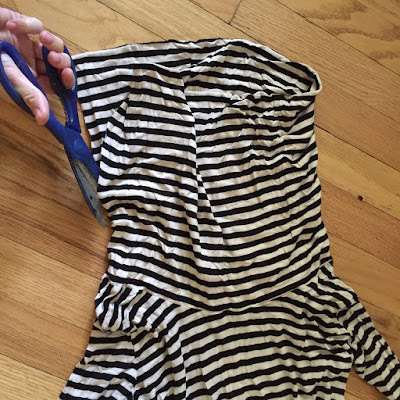 Summer cardigan DIY, see ya old turtleneck! 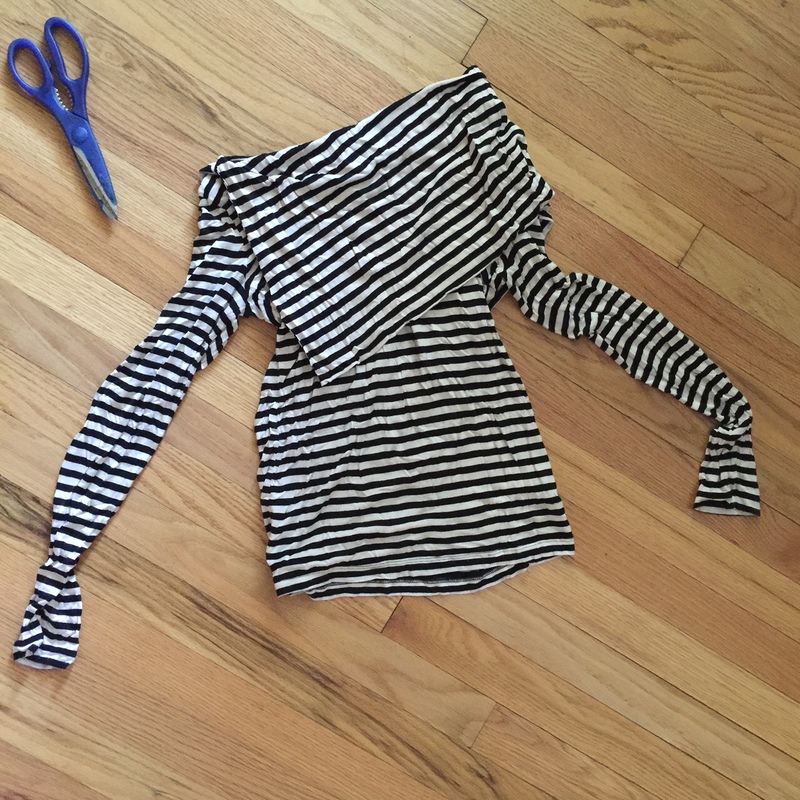 Here is the tutorial for converting an old turtleneck into a cute summer cardigan in a matter of 2 minutes or less. 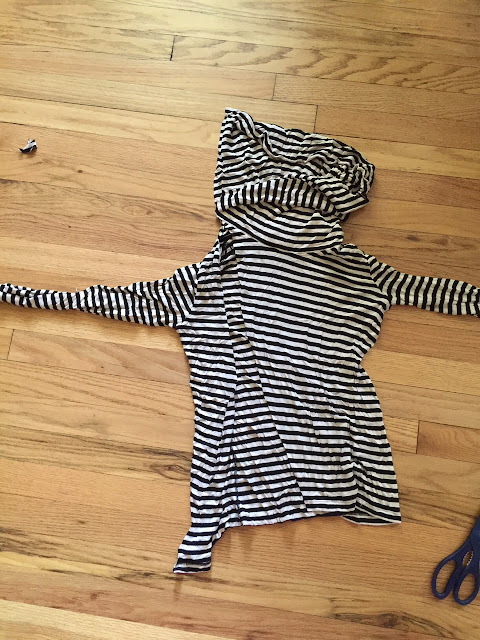 I did this with both a mock neck and a cowl neck, both looked cool but had different looks. I start by cutting down the left hand side (my left hand side) of the neck. This also makes a cool look for fall or winter if you want to stop here, and just have a new shirt without a turtle neck and an interesting collar. 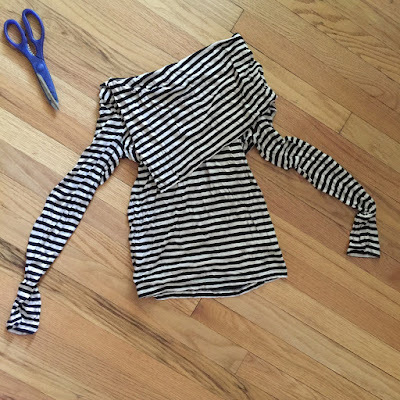 Next I cut down the center of the body of the shirt. I went more diagonally but not a true diagonal. You could go with more of a severe line depending on the look you are going for. That's it! 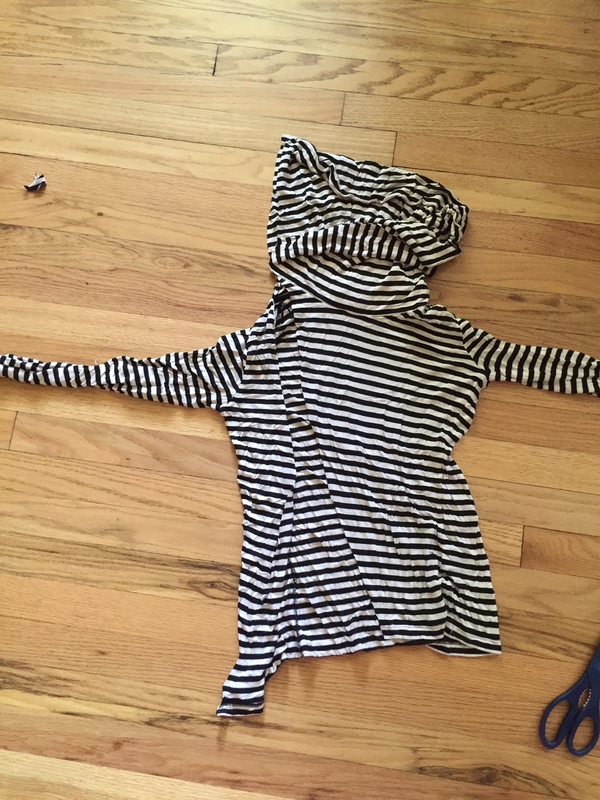 Here's how it looks on me. Please ignore the messy room. And here is one I did earlier that has a mock neck to start with... slightly different look. Voila!!! Jersey is so easy.... no hemming, no mess. This one is hard to mess up, even if your cuts aren't perfect, it's hard to tell if there is a mistake!